An earthquake strikes India-Nepal border in Uttar Pradesh. A 4.5-magnitude quake jolts the Indo-Nepal border in Uttar Pradesh Friday afternoon, the National Centre for Seismology (NCS) said. 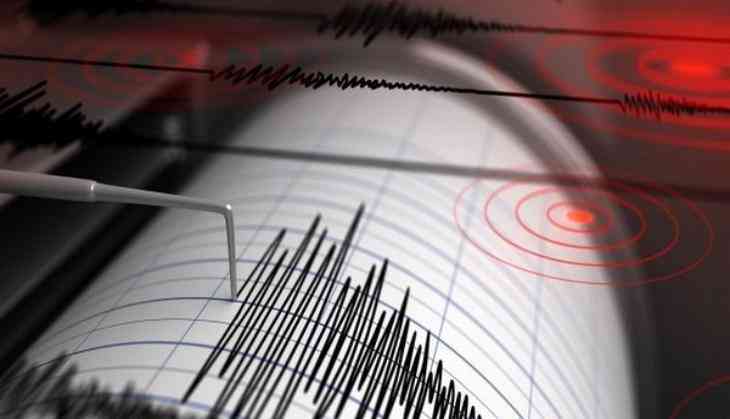 The NCS, which works under the Ministry of Earth Sciences, said the quake was reported at 12.45 pm at a depth of 33 km.